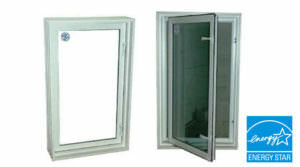 There are very strict standards when it comes to window size for basement egress. We’ll help you get the perfect window for your situation. Did you know wells greater than 44″ in depth require a permanently attached ladder? 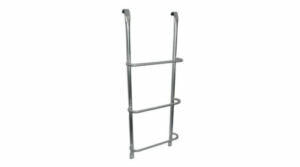 We’ll include the ladder needed for your specific well. 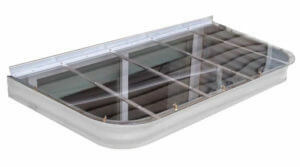 To be Egress Code compliant, your window well cover must be able to be opened from the inside and outside with little force. 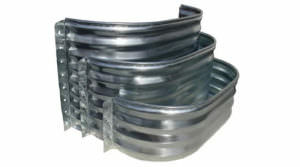 Need help finding the right egress solution? 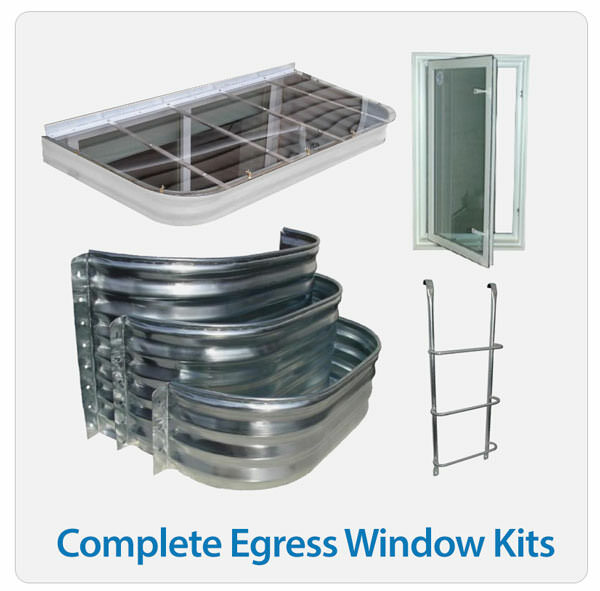 Our trained staff will help answer any questions you may have and build an Egress Window Kit that is right for you. Call us at 1-888-650-9355 or Contact Us today. Check your local Basement Egress code now!